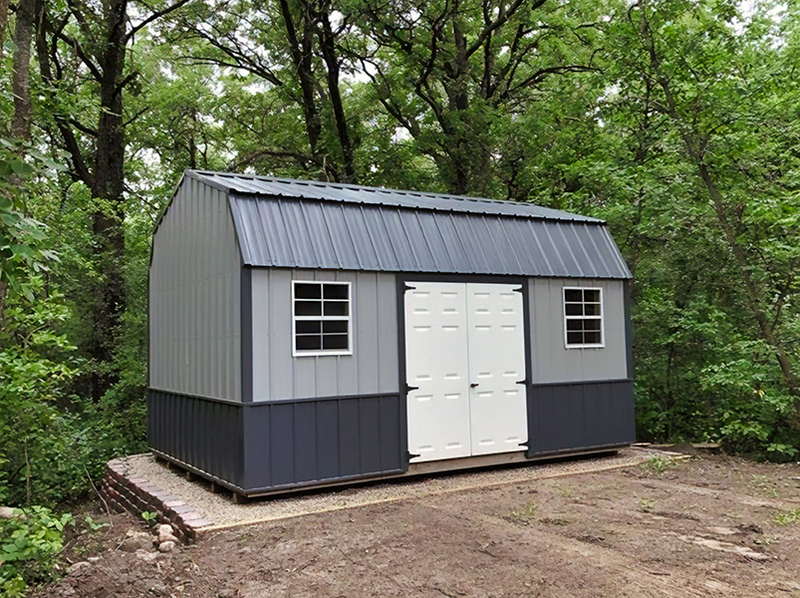 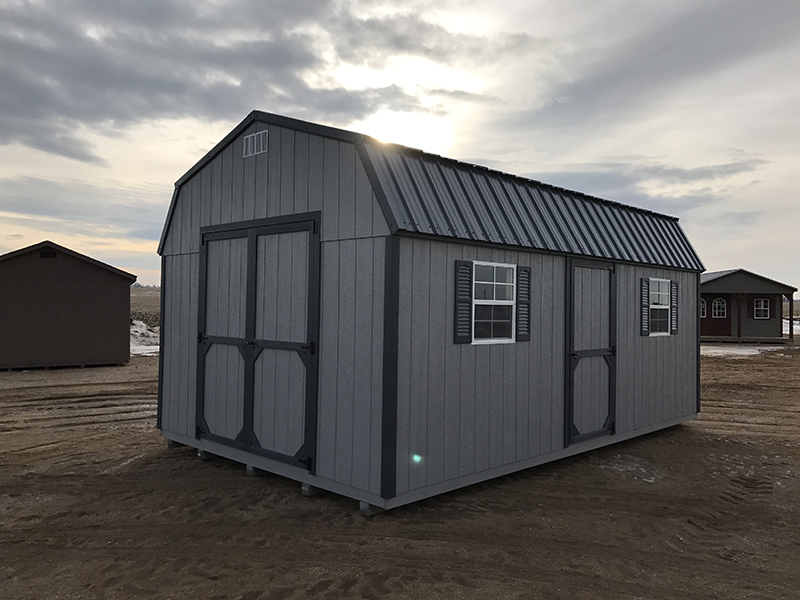 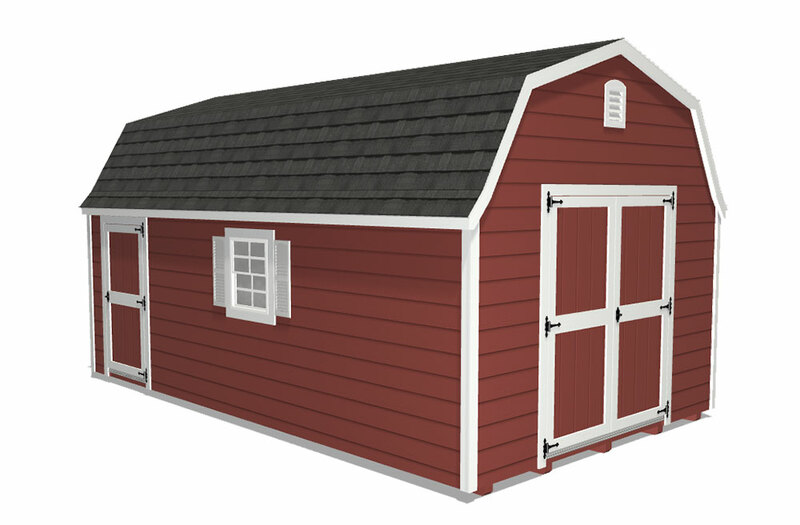 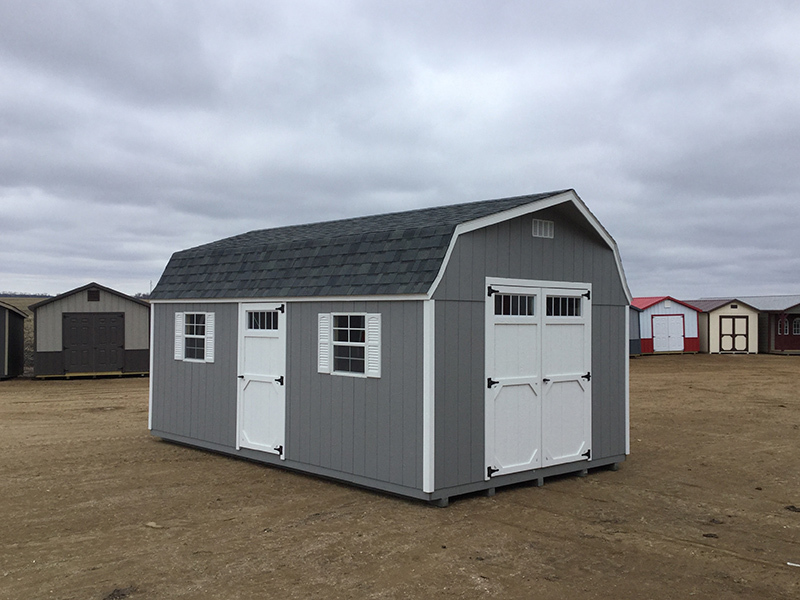 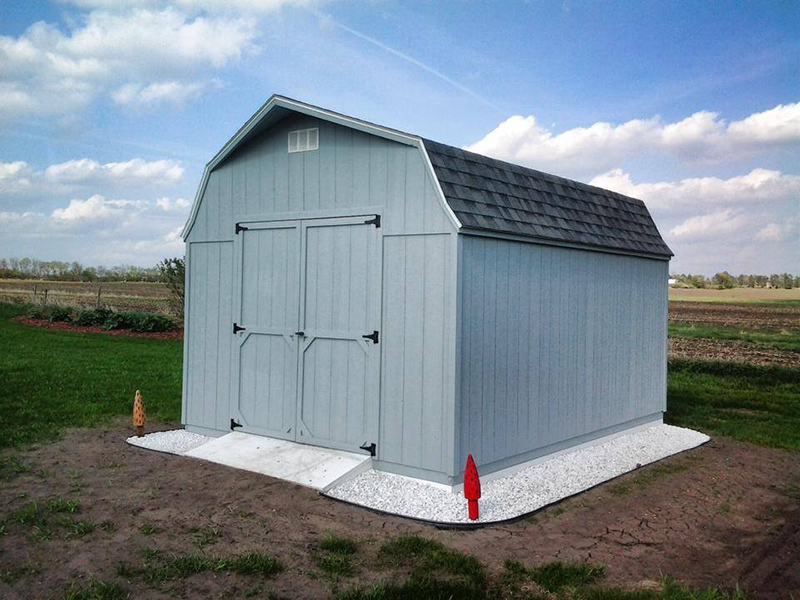 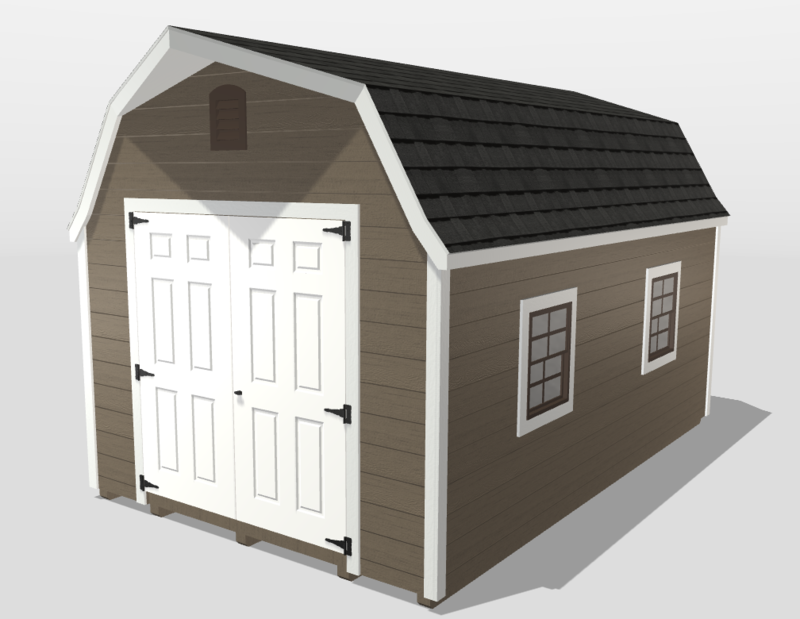 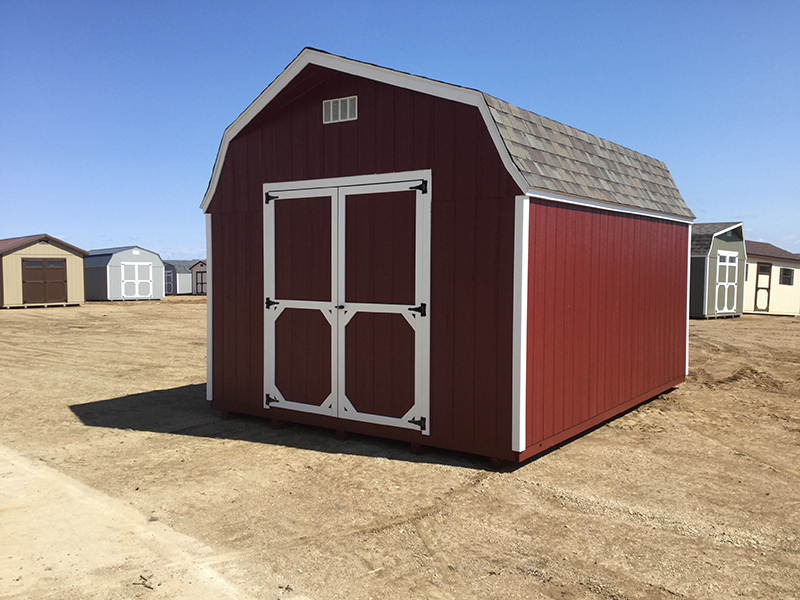 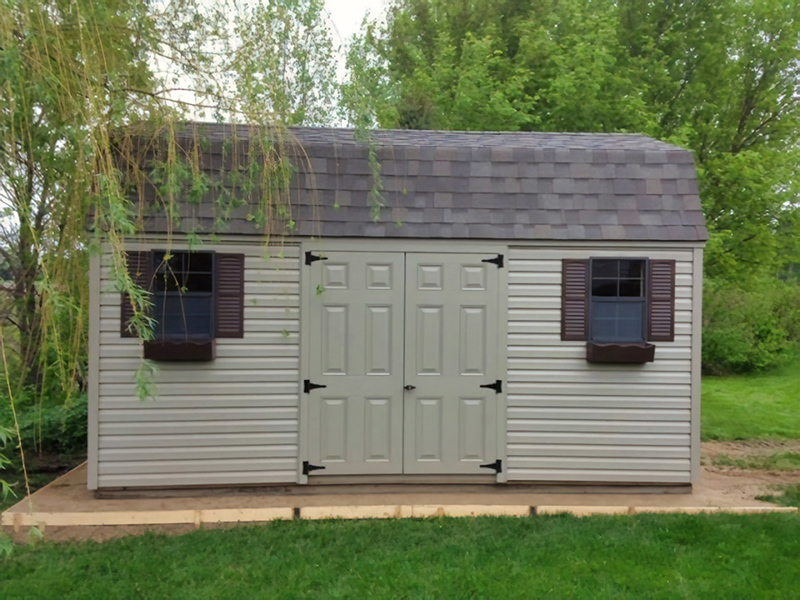 Our High Barn Shed line captures the timeless Dutch Barn look. 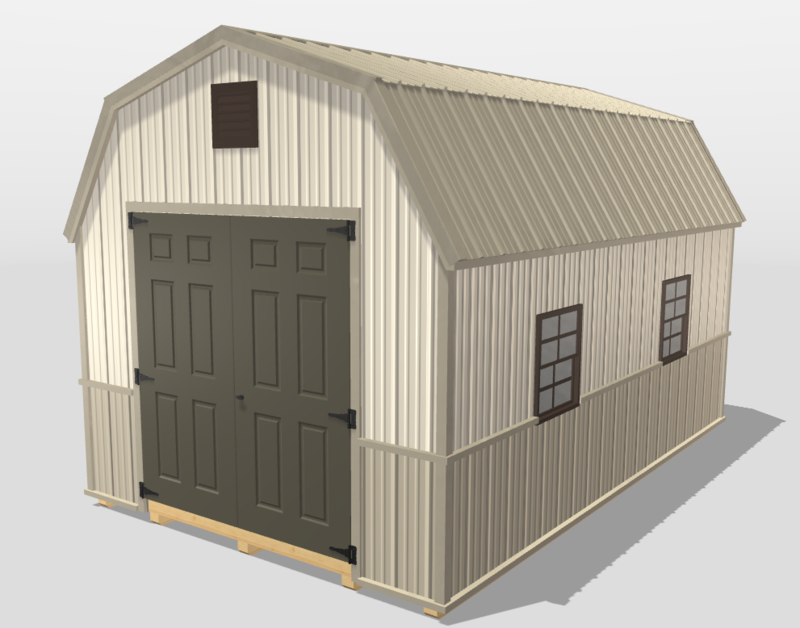 The barn-style roof not only looks good, but it is also incredibly practical with the large amounts of space it provides. 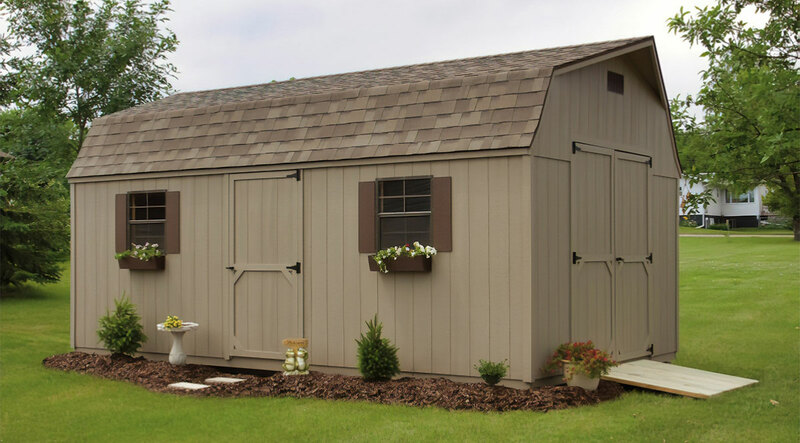 These sheds have the most interior space of any of our sheds. 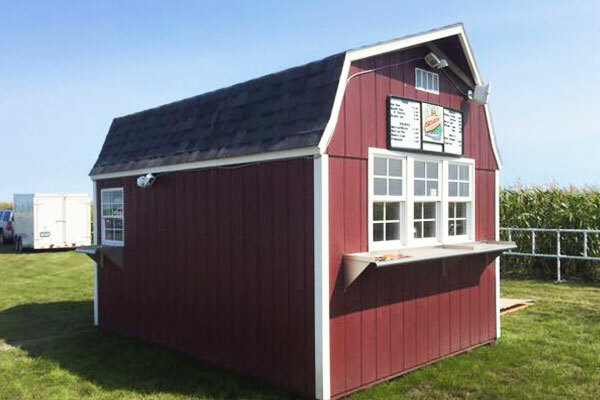 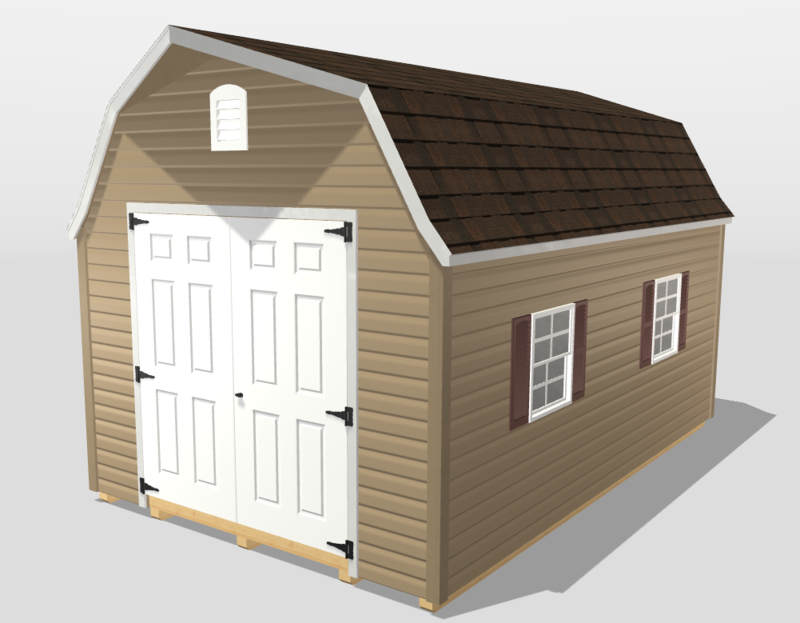 Adding a loft to the High Barn shed is a common choice of many customers. 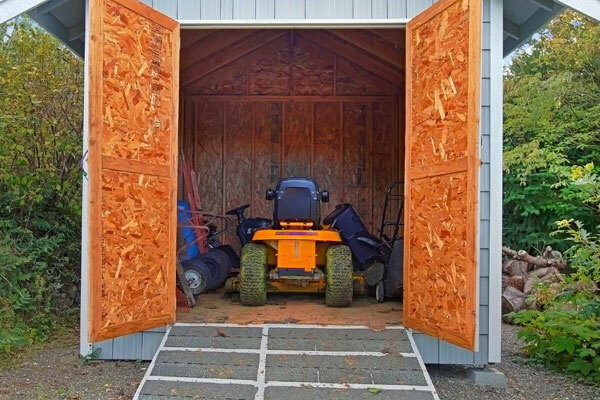 This addition will help keep the floor area clutter free and give you more space to tinker, store, or create new things. 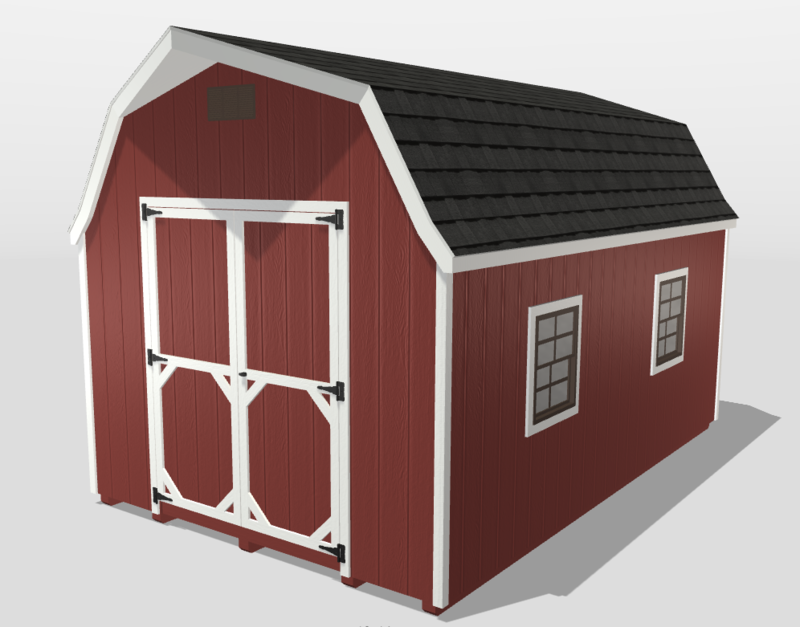 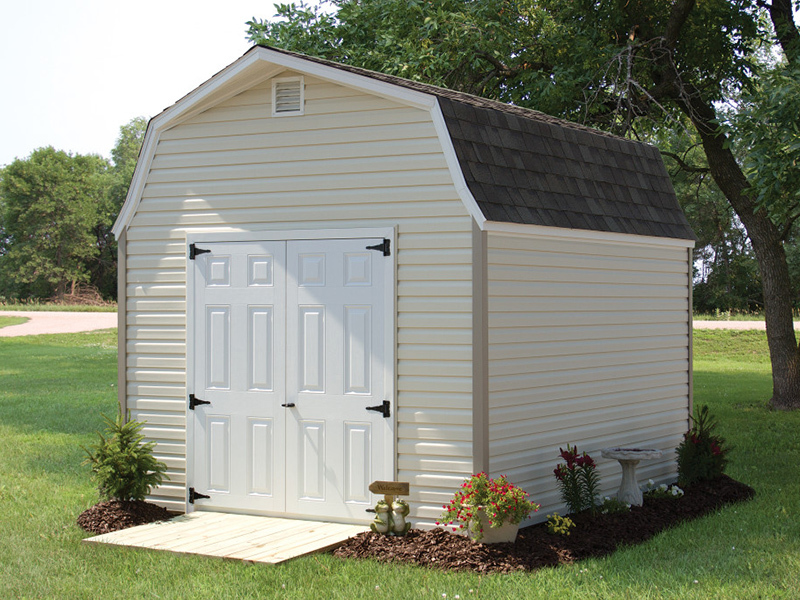 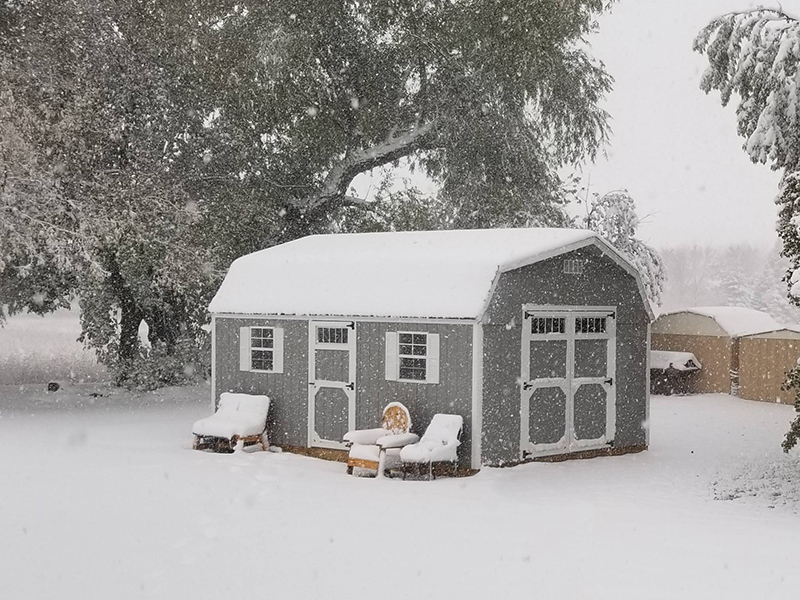 With the High Barn you can add long-lasting space and beauty to your property.